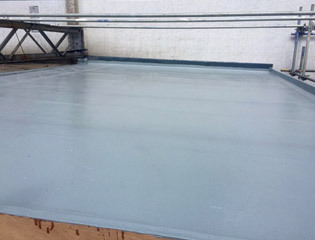 If you are planning on building a flat roofing in Birmingham, Solihull, Lichfield or Sutton Coldfield, get in touch with Superseal who have years of experience with flat roof systems. 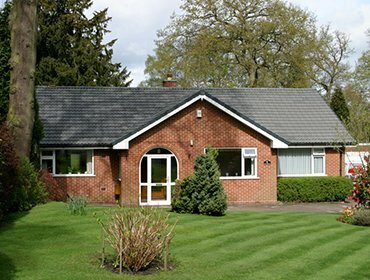 We are proud to be roofing specialists providing an excellent service in your area, and we know that our reputation is maintained by the quality training we provide for our team, and the high professional standards we set. All our jobs are carried out by roofers who are CSCS qualified and adept in repairing or installing a wide range of roofs, using traditional and modern hi-tech materials. 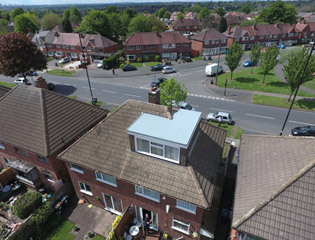 Flat roofing can be great for a huge range of buildings and is especially prevalent on garages, extensions and single storey buildings. 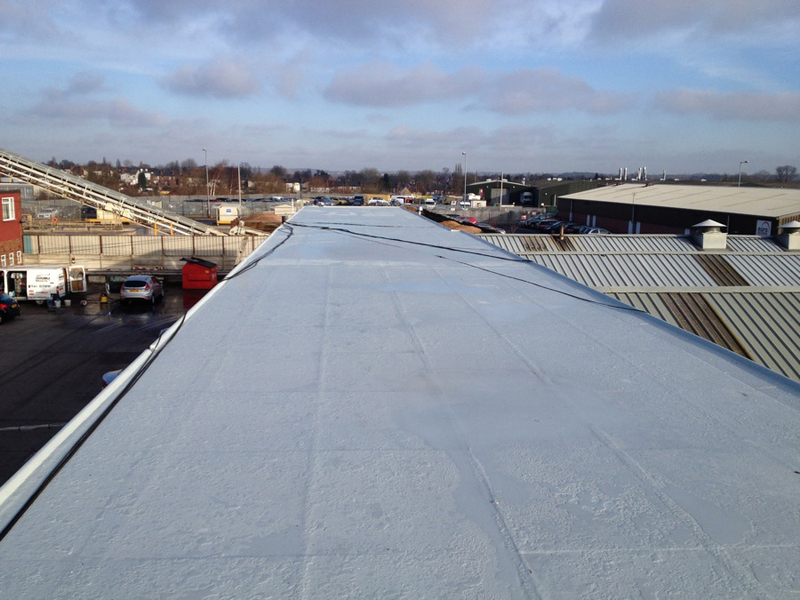 Maintaining that roof over the years requires a specialist, and that’s why organisations from schools, hospitals and commercial enterprises, as well as home-owner, have called on Superseal for the installation and repair of their roofs. 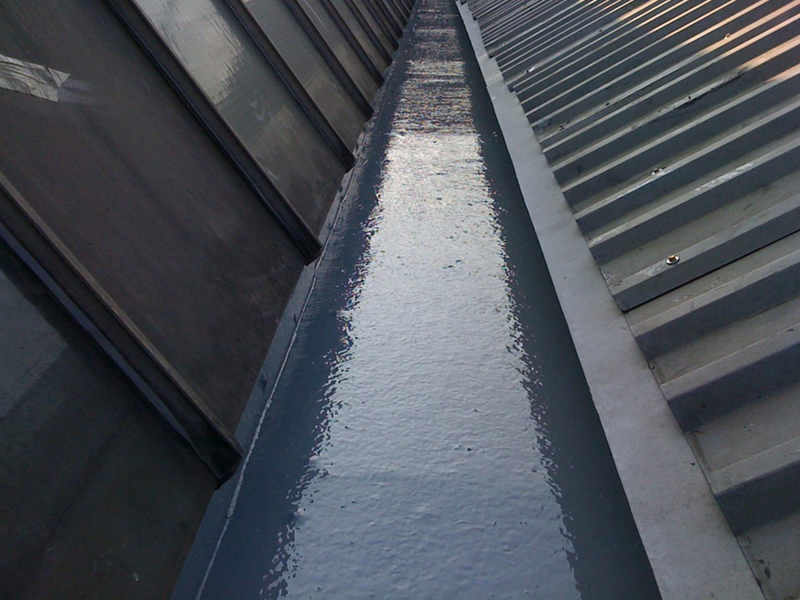 There are different kinds of flat roof, constructed using a range of materials and sealing methods. We know that although this kind of roof may have a reputation for being difficult to keep waterproof over the long-term, there are many newer membranes and sealants that have improved the look and durability. 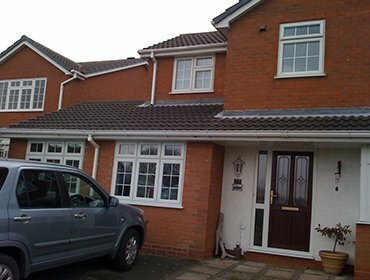 If you are interested in finding out more about our techniques and how we can help, get in touch with us today. 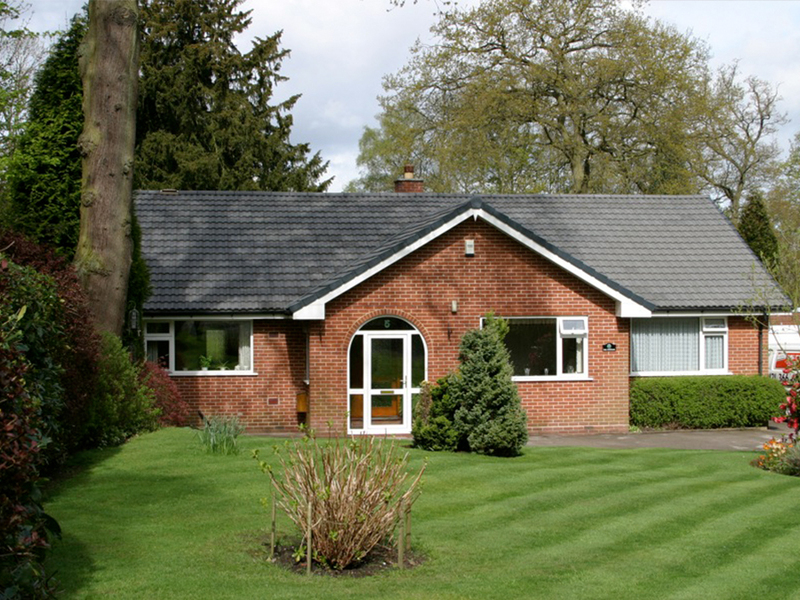 We are happy to talk to any prospective customer about the options we offer and provide a free quote. 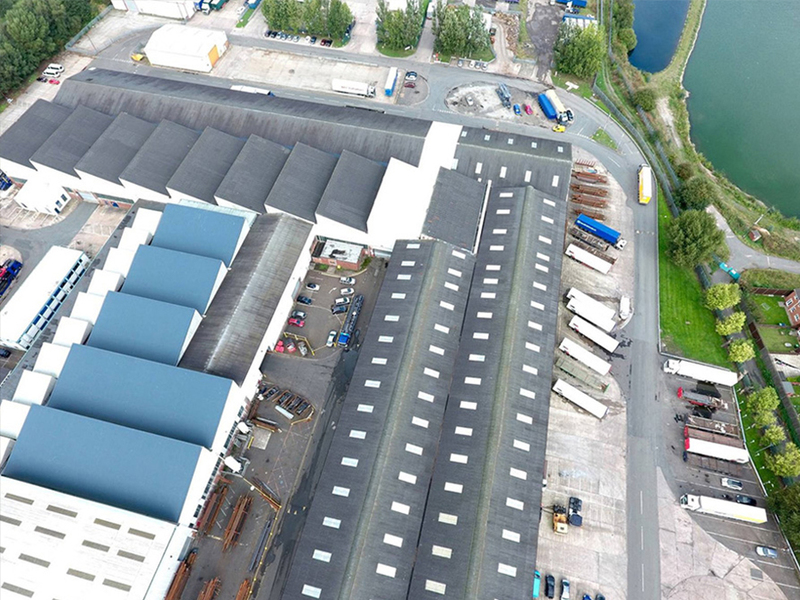 From the residential, commercial and public sectors, no job is too big or too small. 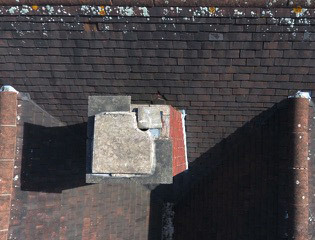 Contact 1st Choice SuperSeal Ltd if you need a repair to your flat roofing, or need a roofer to install one. 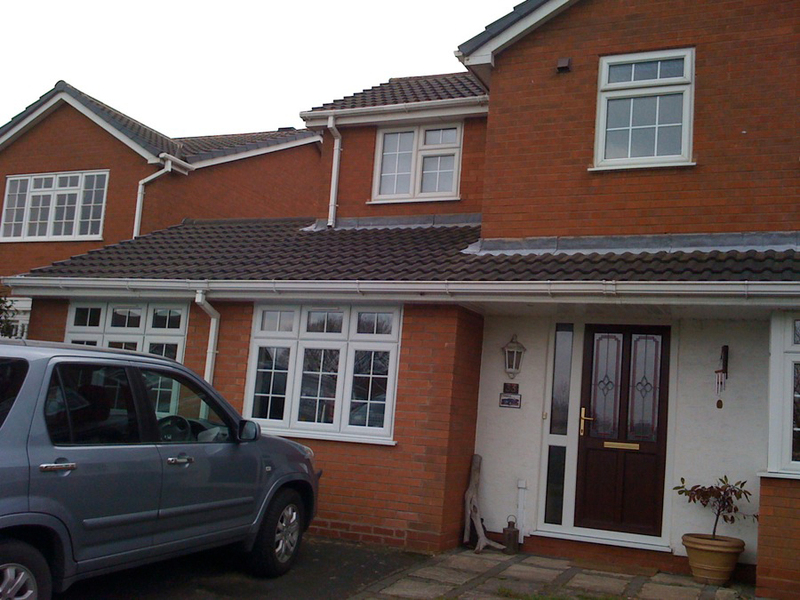 We cover Sutton Coldfield, Lichfield, Birmingham, Solihull and the West Midlands. 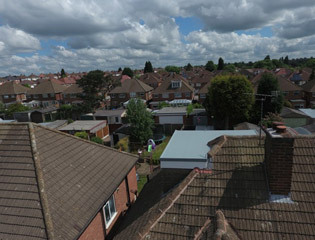 Click here to check our flat roof gallery and work.